A powder-to-foam formula that’s bursting with the power of premium grade matcha and spirulina (the height of green goodness) this treatment cleanser delivers an unbeatably deep cleanse, removing surface impurities while energising and respecting the delicate skin barrier. 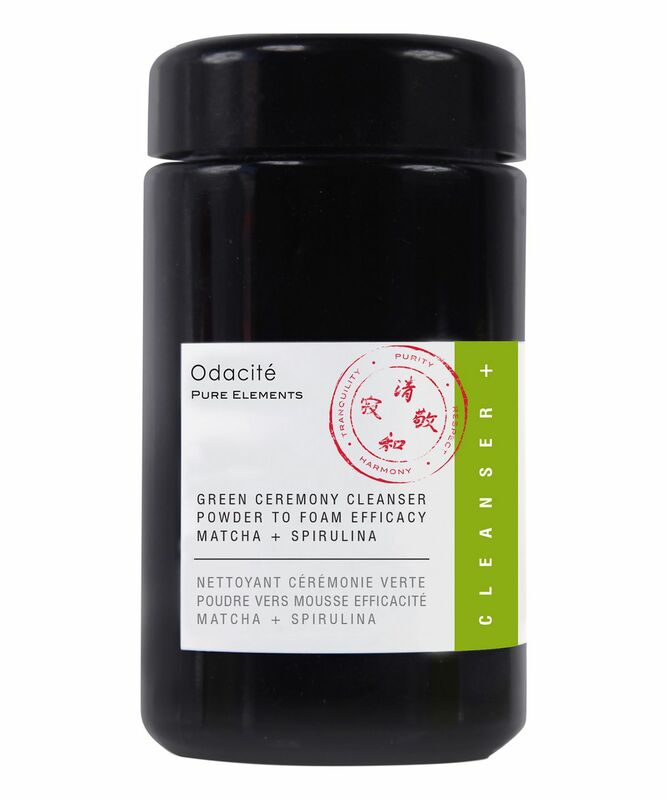 Inspired by the Odacité founder’s trip to Japan, The Green Ceremony Cleanser applies to skin the four founding principles of a Japanese tea ceremony: purity, respect, harmony and tranquility, offering a cleansing experience unlike any other and leaving your skin fresh, clean and youthfully radiant. 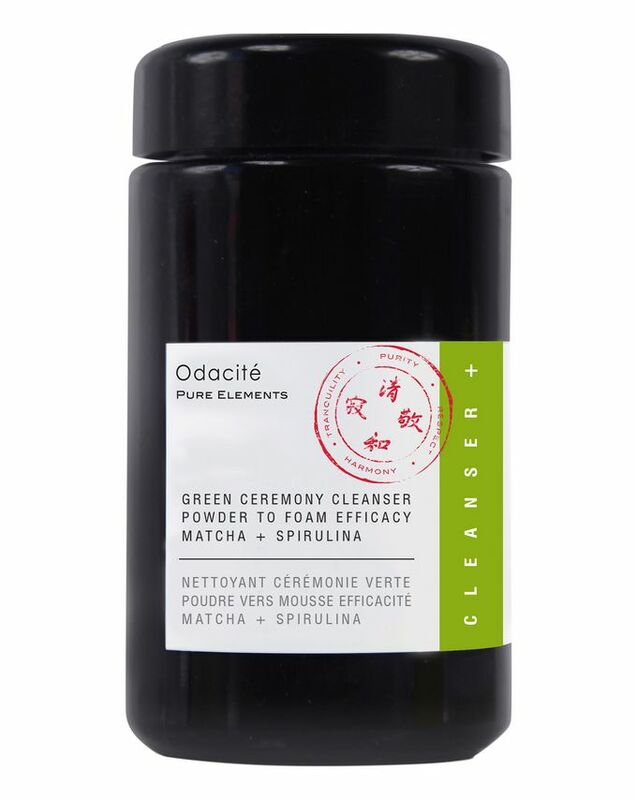 For an unbeatably detoxifying, refreshing cleanse that leaves your skin clean without feeling ‘tight’, Odacité’s Green Ceremony Cleanser will be a revelation to your complexion. Adding a touch of ‘ceremony’ and ritual to your skin care regime, this powder-to-foam cleanser is inspired by the four founding principles of the Japanese tea ceremony: purity, respect, harmony and tranquility, offering a moment of peace as well as a deep cleanse. For unrivalled purity, Odacité pairs honey with sodium bicarbonate, causing the formula to foam when mixed with water, unleashing its powers and removing dirt, oil and excess skin to minimise breakouts. To respect your skin’s delicate ecosystem, foam derived from coconuts gentle removes further surface impurities, while the high chlorophyll content of premium grade matcha detoxifies. Imparting harmony, concentrated aloe vera powder helps to calm inflammation and redness, while matcha and spirulina offer potent antioxidants to fight free radicals and maintain youthful radiance. 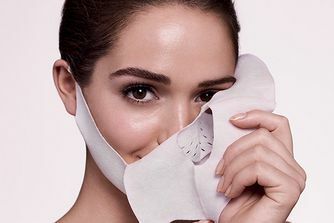 Finally, through the calming pleasure of transforming powder to foam and massaging it into your skin, you’ll feel a sense of tranquillity and feel stress ebb away. Except for the fact that it requires using a muslin cloth, everything I'm looking for from a cleanser. My skin felt fresh, clean, and calm. Smells like an authentic, high-grade green tea.